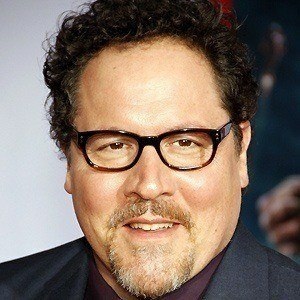 American actor who rose to stardom with his lead role alongside Vince Vaughn in the 1996 film Swingers, which he wrote and co-produced. 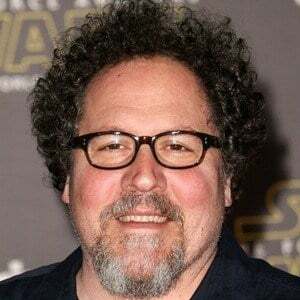 His other acting credits include Very Bad Things, The Break-Up, and I Love You, Man. 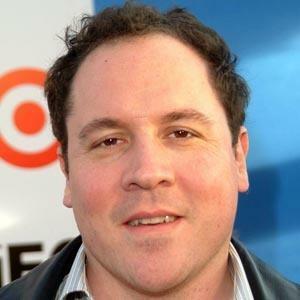 He made his directorial debut with the 2001 feature Made, then went on to direct Elf, Iron Man, and Iron Man 2. 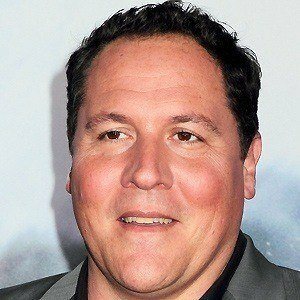 He had a role as an extra in the 1992 feature Hoffa, then landed a prominent role as D-Bob in the 1993 football film Rudy. He had a recurring role as Pete Becker, the love interest of Courteney Cox, on the hit NBC series Friends. 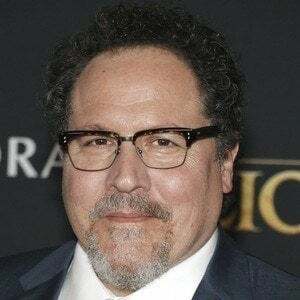 He married Dr. Joya Tillem in 2000. The couple welcomed a son named Max in 2001, followed by two daughters, Madeleine in 2003 and Brighton in 2006. 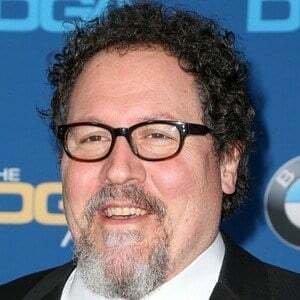 He directed Robert Downey Jr. in the first two Iron Man films and also appeared in the films as the character Happy Hogan.